A little while ago, the journal Isis came out with a series of articles exploring the intersection between science and the history of science. 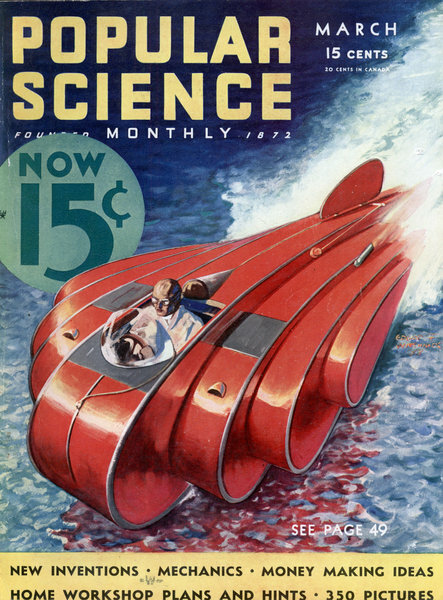 Katherine Pandora and Karen Rader’s article “Science in the Everyday World” generated quite a bit of discussion in the science/history of science blogosphere. Pandora has written an account of the goals of this paper and responds to some of the comments made here and elsewhere.